Payments based on prime credit rating. 8.49% for 63 month term. Tax, tags, documention fees and $2,000 trade or cash down. Lending institutions reserve the right to deny credit based on credit history as well as other variables. Residency restrictions may apply. Apply today, www.frontierpreowned.com. 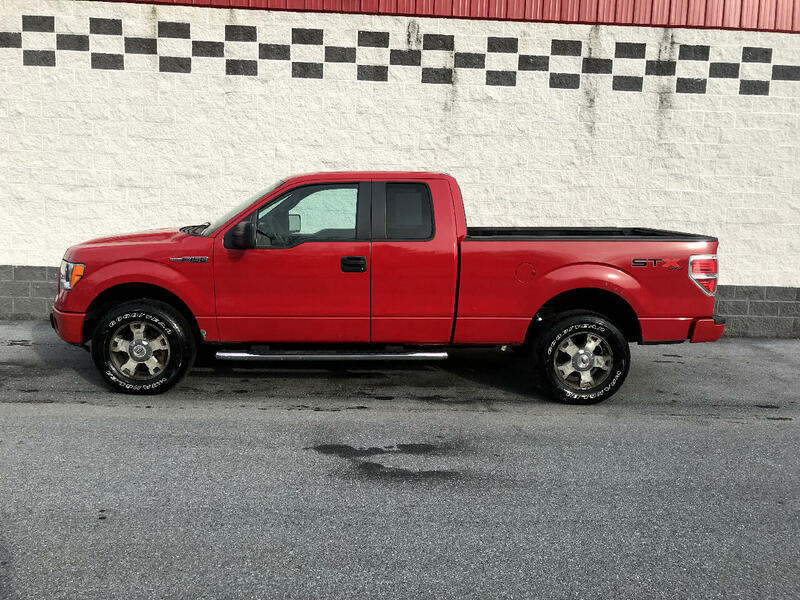 Visit Frontier Auto Sales online, www.frontierpreowned.com, to see more pictures of this vehicle or call us today, 717-867-8474, to schedule your test drive.